Lost your Job? 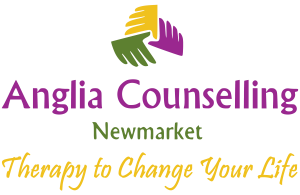 - Anglia Counselling Ltd.
Job loss? Is just that – a job loss! Yet, if we are faced with this event, we take it personally, feeling wounded – perhaps humiliated and then anxious. The fear of financial problems along with the major challenges for our psyche of confronting change. When you look in the mirror… who do you see? Look at yourself. ,Really look in the mirror… at your face and eyes, and then ask yourself… who do I see? This is an opportunity to see YOU, rather than the position of employment you held… or hold! So many of us cave in to depression and or anxieties during employment; and we are just as challenged when we have to change our lives due to job loss; frequently facing the change in circumstances as we might a bereavement. We may inappropriately feel stigmatised from our position in society; and worry about our possessions too! Does it need to feel this way? 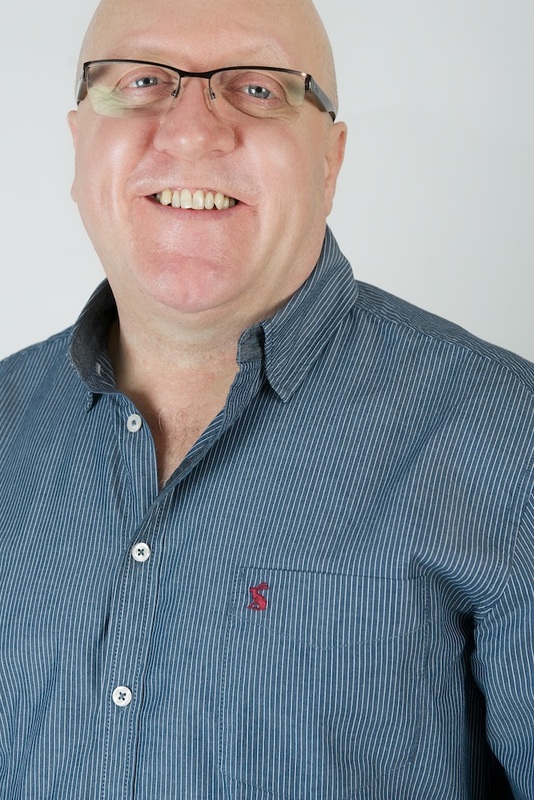 If, during employment, you can maintain some level of emotional wellbeing and balance in the quality of your life, you are considerably more likely to find positives – and a strategy to accommodate change, if you do lose your primary means of revenue. Recognising your place in society, and how you believe you are observed, is valued by most. After all, we want to be accepted, acceptable and part of ‘something’! However, given how unhappy many are at work, for those individuals a new focus, fresh challenge (despite the fear) can be invigorating; a new opportunity to finally attempt to do what you want to, but were always afraid of. It is often at time such as these when we might have least to ‘lose’; so go for ‘it’, whatever ‘it’ is! Recognising how you feel about any loss is paramount. Your imagination around how your significant other may view you, how your friends and relatives and others in your circles view you, is likely to be worse than the reality. 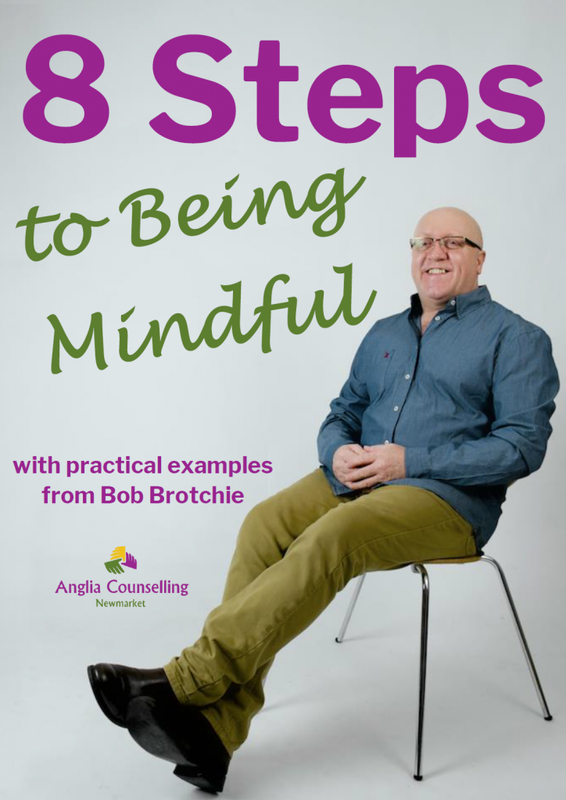 Gaining realistic insight into what has occurred, what it means to you and where you go from ‘here’ is fascinating and helpful. However, ignoring unhealthy doubts, harbouring negative thoughts around your capabilities and self-worth may well, in time, result in damaged self-esteem, and risk of depression. You need time to adjust from the daily routines, stresses and challenges… or even boredom. But, given time and support, you can begin the new chapter, having closed the last and move forward… no longer the powerless victim, but a person with choices. If you are facing a job loss, have had a job loss or are simply unhappy at work, do talk about it.